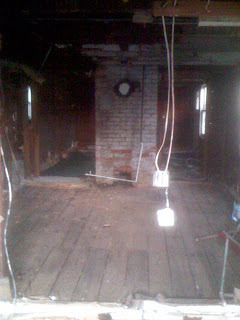 This will be a blog where I chronicle the adventures and missteps involved in renovating a 97 year old house. There will be periodic construction updates and frequent photos, too. cheers to you and well done so far! !